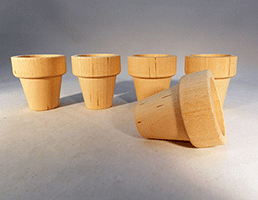 Solid hardwood flower pots, smooth and ready to finish. 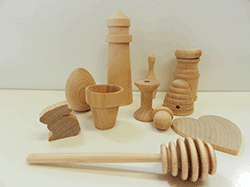 Great for birthday party crafts and for painting. 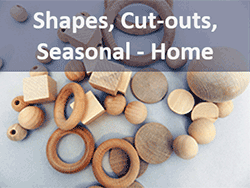 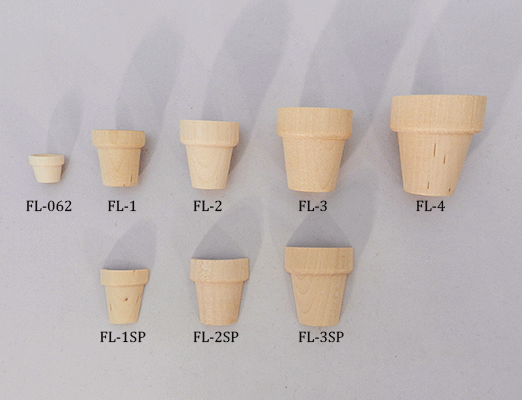 Plus Split Flower pots for your crafts. 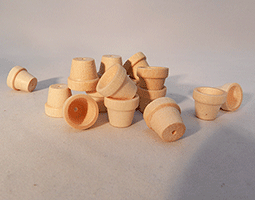 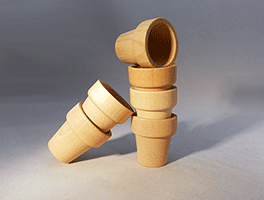 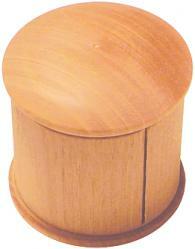 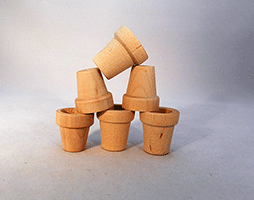 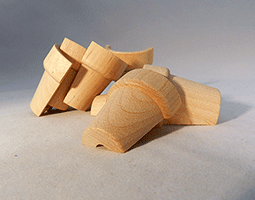 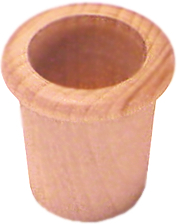 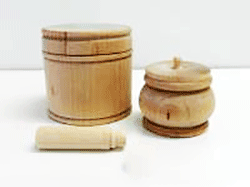 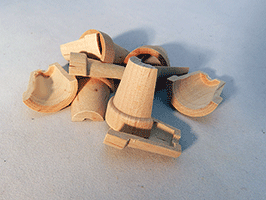 Little wood Flower Pot 1-1/4" by 1"
Wooden Flower Pots 1-3/4" x 1-15/16"